 Take Action Check back regularly for updates on ways you can protect Montana’s clean and healthful environment! Speak up for our Smith River! 24 Hours to Stop Montana Coal Exports! Contact the Governor – We Need Vetoes!